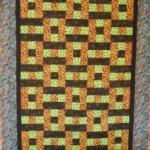 View cart “Hopscotch Quilt Kit” has been added to your cart. 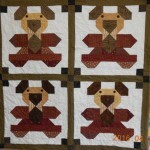 The Bayberry Quilt and Gift Shoppe is located in Chicopee, Massachusetts, the Bayberry Quilt and Gift Shoppe is in an old Victorian house. 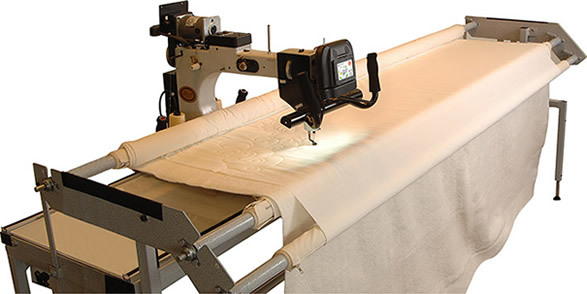 We feature fabrics, quilting supplies, we offer full long arm quilting service, quilting classes, as well as finished quilts for sale. 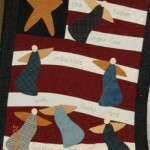 Gift shop featuring an assortment of finished quilts, as well as colonial crafts.